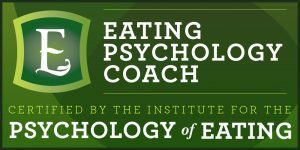 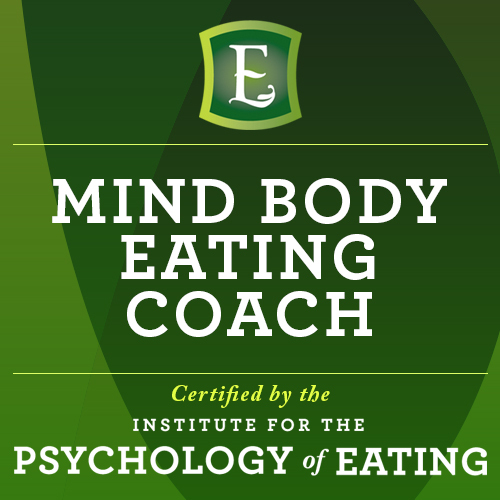 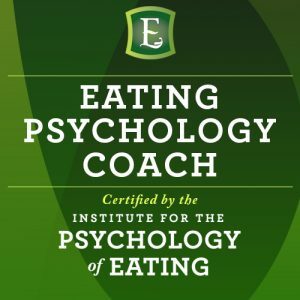 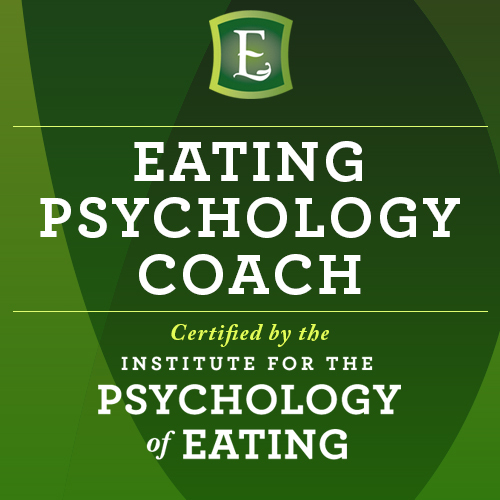 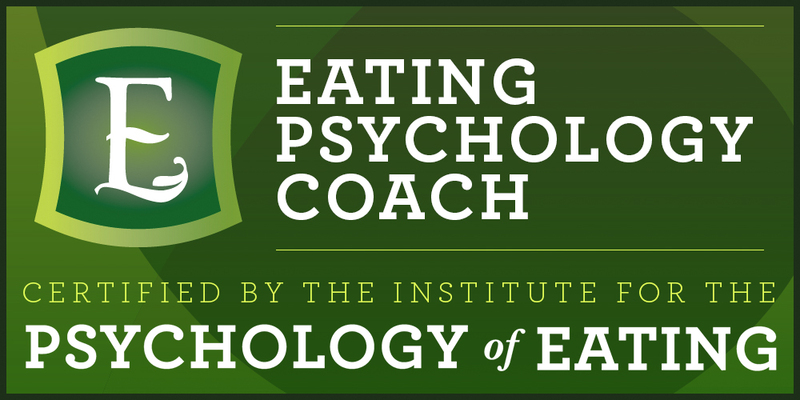 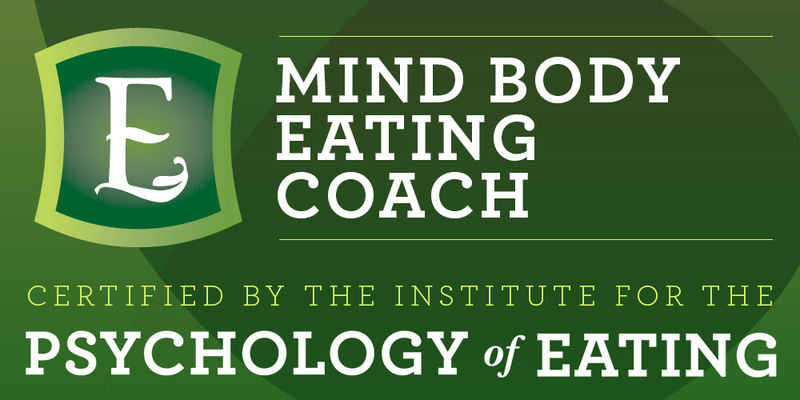 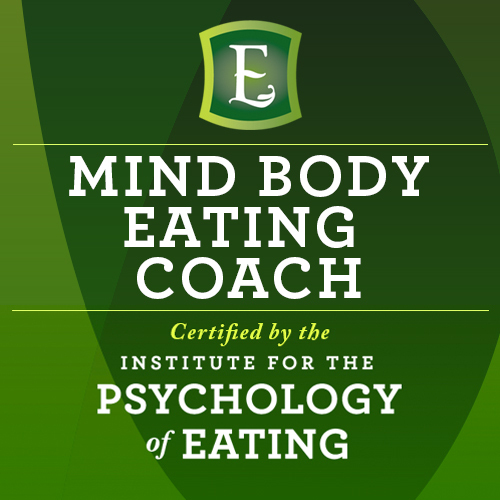 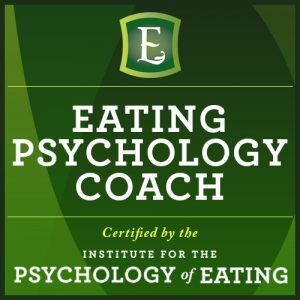 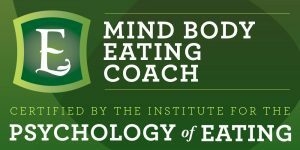 Congratulations on being Certified as a Coach by the Institute for the Psychology of Eating! 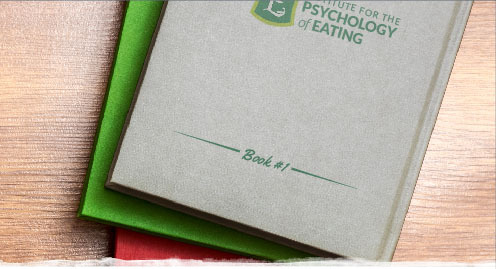 We’re so proud of your commitment to make a positive difference in the world. 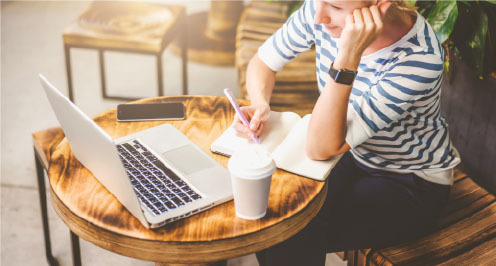 To download an image, please click on the image. 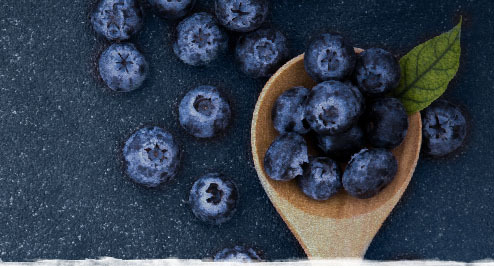 This will save the image to your device for future use! To put a badge on your website, either upload the image to your site or use the code located below it if that’s easier. 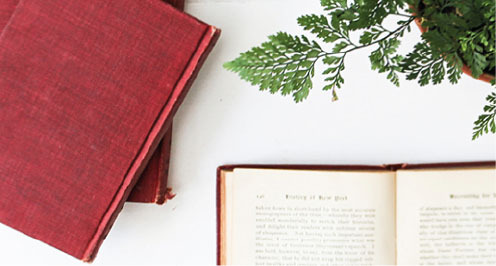 Simply copy and paste this code into the back end of your page, or give the code to your web developer.